Okay, the title of this post is a little misleading. 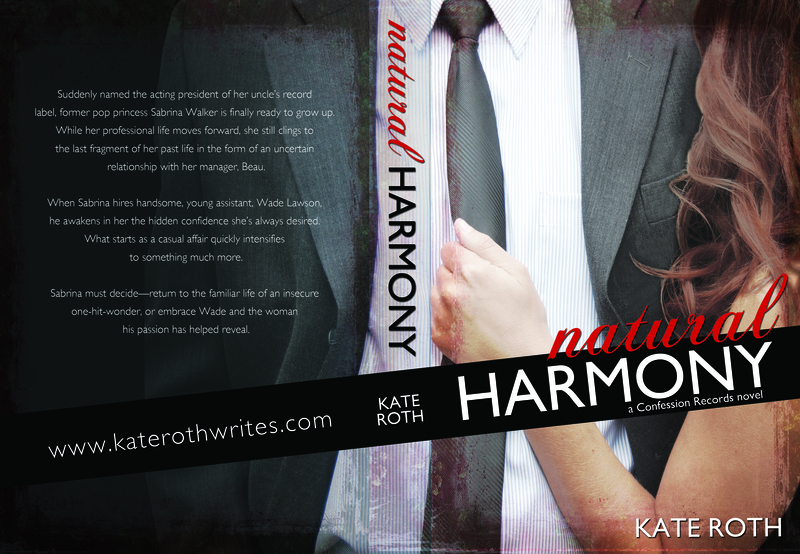 Yes, today is the cover reveal for Kate Roth’s latest novel, Natural Harmony, but she’s also sharing an excerpt and hosting a giveaway of an advanced copy! 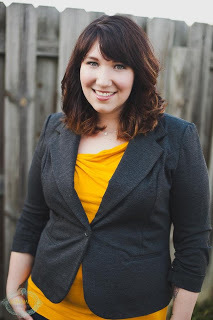 Check out the rafflecopter below for a chance to win an advanced copy of the book!